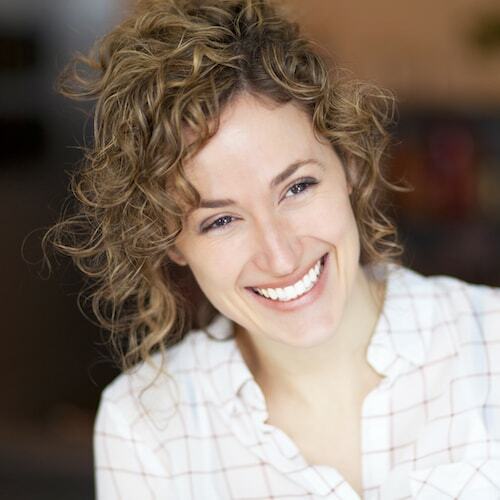 How Can Cosmetic Dentistry Change Your Life? Dr. Youssef works uses cosmetic dentistry in his Edmonds, WA practice to help patients achieve the smile they’ve always dreamed of. Dr. Naguib Youssef is dedicated to helping every patient reach their full potential. 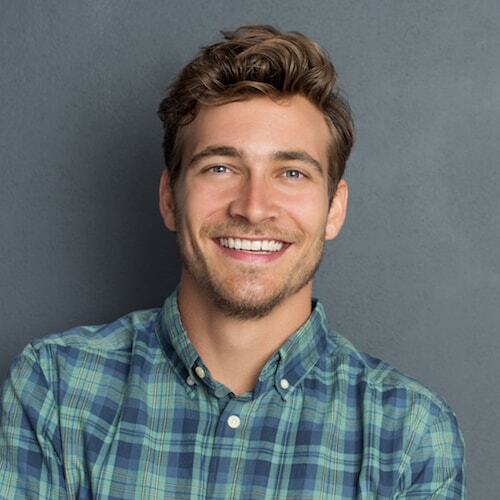 Whether you have cracked, missing, dull-colored teeth, or old metal fillings, he can help brighten and enhance your smile through cosmetic dentistry. 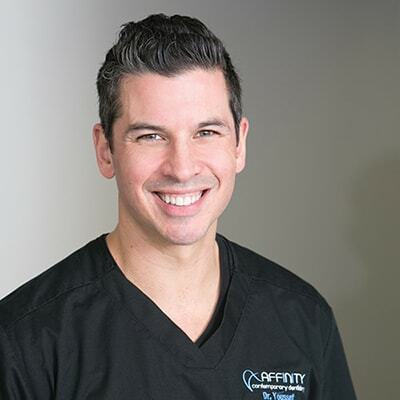 At Affinity Contemporary Dentistry, we use the latest in dental technology to help our patients reach their full smile potential every day. 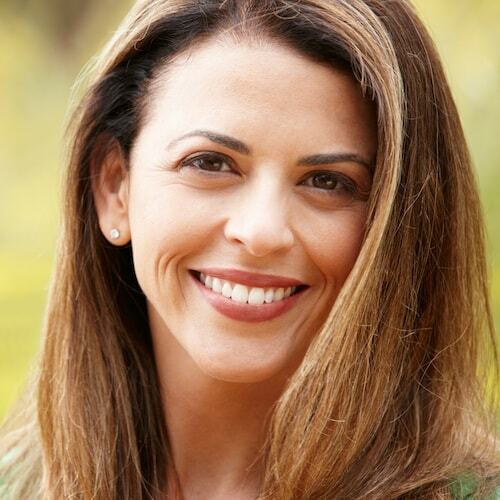 Enjoy services designed to beautify, refresh, and brighten your smile. Fixed bridges are a non-removable option to replace missing teeth. They are comprised of two crowns affixed to neighboring teeth. The strong and durable artificial teeth then sit in between. Bridges can be placed in just a few visits. Veneers are thin layers of porcelain bonded directly onto the front of your teeth. They are a great treatment to cover discolored, stained, or chipped teeth. Veneers look great and give you a stunning smile. Gone are the days of dark metal fillings. Now, we offer tooth-colored composite fillings, which are strong and long lasting. These restorations help with minor decay, breaks, and cracks. Most importantly, they aren’t noticeable! Do you want a brighter, whiter smile? Then, teeth whitening could be for you. This treatment safely bleaches the color of your tooth enamel, so you get a white, confidence-boosting smile. One visit. One treatment. Great results! Dentistry is continuing to grow and develop. This is made evident by the arrival of same-day dentistry. Thanks to innovative CEREC® technology, it is possible for Dr. Youssef to place a crown in a single visit. Naturally, this sparks a few questions, which is why we are offering our FREE One-visit Dentistry eBook for download. 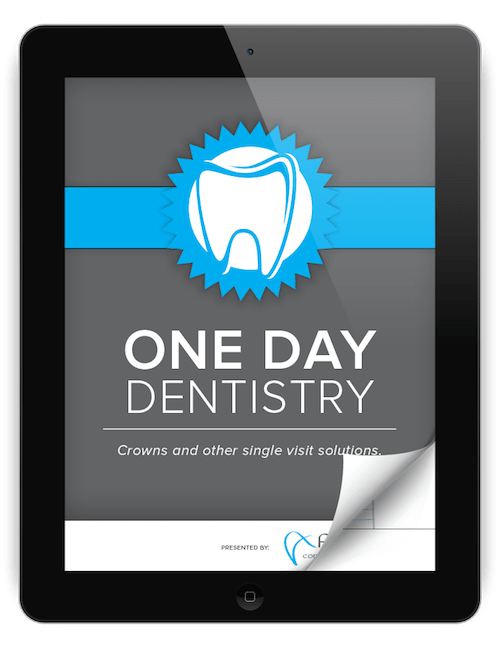 This download explains how same-day dentistry works and if it is the right option for you. Get more information about our free eBook. Are you ready for your appointment?